1. It’s for the newlywed and nearly dead. Why It’s Not True: Cute rhyme, but it’s painfully inaccurate. The passenger demographic of a ship varies based on the line and the time and length of the sailing. 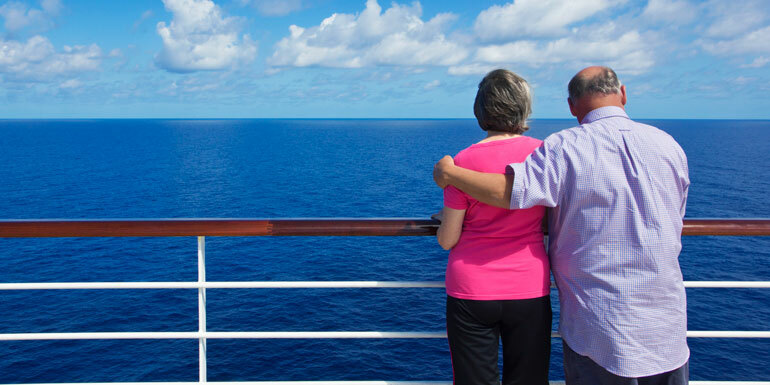 Sure, during the offseason you’re likely to see more retirees since they don’t have to plan around holidays or take time off, but during the summer the average age skews younger with a lot more families and students setting sail. If You’re Really Worried About It: Sail with a cruise line known for having younger demographics like Carnival or Royal Caribbean. Avoiding sailings longer than 7 days is also a good idea, since most people with jobs or school usually aren’t able to take more than a week off at a time. 2. The ships are too crowded. Why It’s Not True: The media loves to talk all about the new massive new ships that hold 5,000+ passengers, but the majority of vessels still fall into the mid range with 2,000-3,000 passengers. For that matter, even the new floating resorts are designed to keep passengers spaced out so no single area of the ship becomes too crowded. If You’re Really Worried About It: Sail during a time of year where it’s less likely for the ship to be at full occupancy. For the Caribbean, that means going in months like January, May and September, while for Alaska and Europe, that means sailing during the shoulder months of April, May, and September. Why It’s Not True: When we hear this one, it’s usually from people concerned about one of three things: bad weather, norovirus, and falling overboard. First of all, cruise ships are fast enough to be able to steer clear of large storms, so that's not an issue. Second, there’s about a .00001% chance of falling overboard (and that number plummets even further if you don’t get excessively drunk near a railing). Finally, less than 1 sailing in 1,000 will have an outbreak (3% of the ship infected or more) of norovirus and even then, most of the passengers on the ship will remain unaffected. If You’re Really Worried About It: You probably shouldn’t fly (let alone get in a car) because both are far more dangerous than taking a cruise. 4. You’re stuck on a ship with strangers for a week. Why It’s Not True: Like any other vacation, the extent to which you interact with other people on the ship is entirely up to you. Even if you’re a textbook introvert, we recommend trying at least one night at your assigned table in the main dining room. You might be surprised by the people you meet, and if it’s not the good kind of surprise, you don’t have to go back. If You’re Really Worried About It: If you really want to keep to yourself on vacation, it’s easy (albeit expensive) to book private shore excursions and eat at specialty restaurants so you won’t have to talk much with other passengers. Tip: Ironically, if you’re not looking to associate with other people, your best bet is to cruise on a larger vessel. The difference between small and large cruise ships is like the difference between living in a small town and a big city: the larger the ship you sail on, the easier it is to stay anonymous. On smaller ships, you’ll be spending a lot more time around the same people. 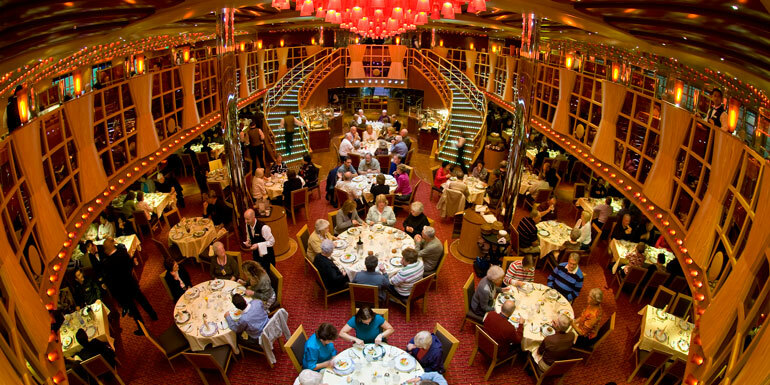 Why It’s Not True: Some cruise lines do their best to foster a lively (and yes, sometimes cheesy) atmosphere, but other lines pride themselves on their extensive art collections or wood-panelled libraries. If You’re Really Worried About It: If you’re looking for more class and elegance but can’t afford the high fares of the luxury and premium lines, try upscale but affordable lines like Holland America, Princess, or Celebrity. 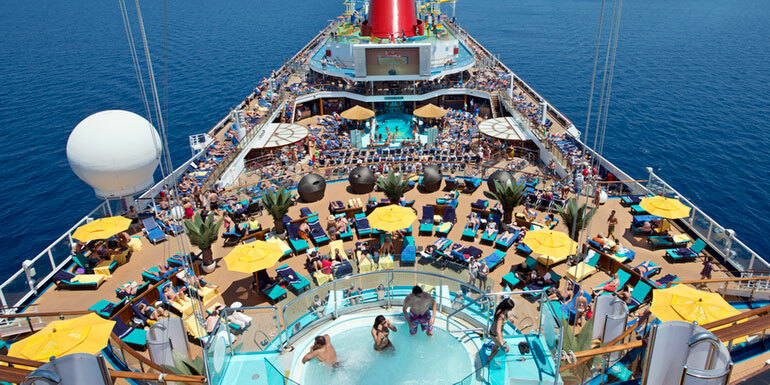 Take our quiz if you’re wondering which cruise line is best for you. Why It’s Not True: Newer cruise ships come with advanced stabilizers that will make it easy to forget you’re on the ocean. Even on older ships, you’re not going to feel all that much rocking unless you’re sailing through rough waters. 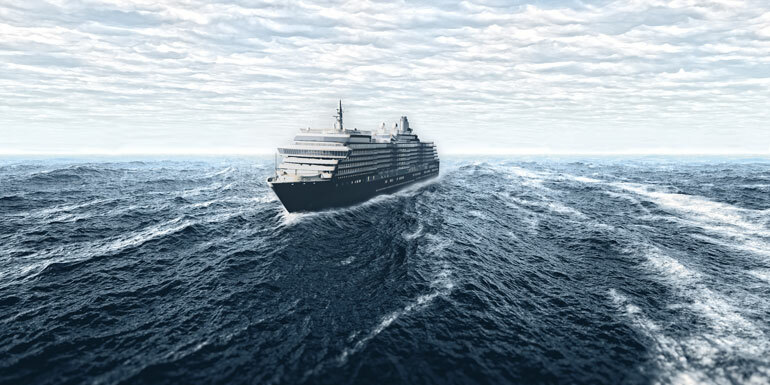 If You’re Really Worried About It: As a rule, larger and newer ships are less prone to rocking, and you can always plan your cruise at times when you’re least likely to encounter rough seas. Even if you’re sailing on an older ship during hurricane season, there are plenty of other ways to combat seasickness. 7. There's not enough time to do anything in port. Why It’s Not True: You’re not going to see a huge city like Rome in a day, but you can’t really see it in a couple of days either. If there’s just one destination you want to see on your trip, then a cruise probably isn’t your best option. But for smaller ports in the Caribbean, eight hours is usually more than enough time to take an excursion, lay on the beach, and do some window shopping before heading back to the ship with time to spare. 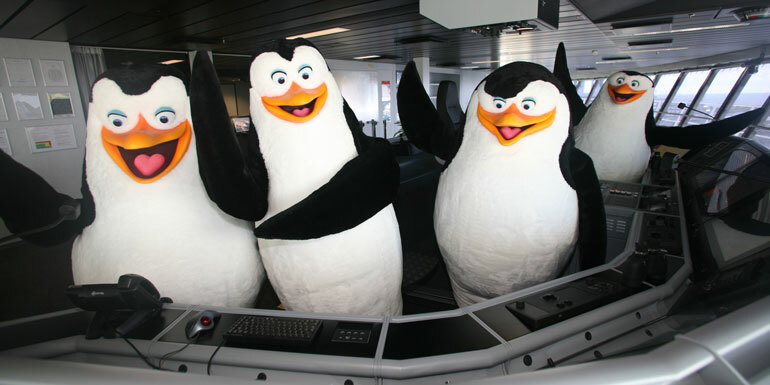 If You’re Really Worried About It: Certain lines have started doing late night stays in port to give passengers the chance to experience the local nightlife. Some lines are also offering overnight stays in select ports, like Royal Caribbean in St. Petersburg and Crystal Cruises in Hong Kong. Tip: On Azamara, almost every itinerary has at least one overnight stay, and those that don’t will have an evening departure. 8. They only sail to tourist traps. 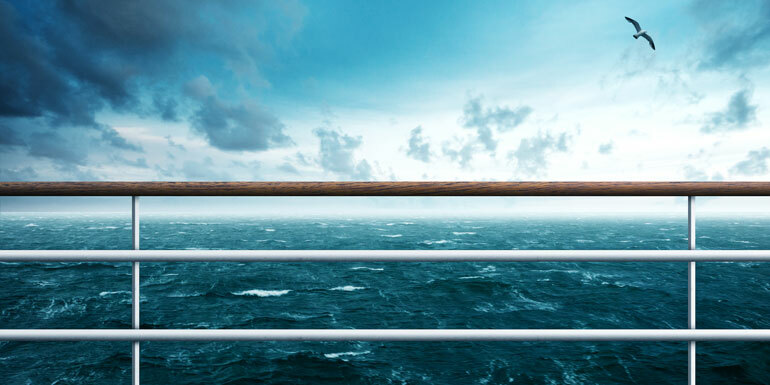 Why It’s Not True: Right now on Cruiseline.com you can find cruises sailing to 1,802 ports all over the world. 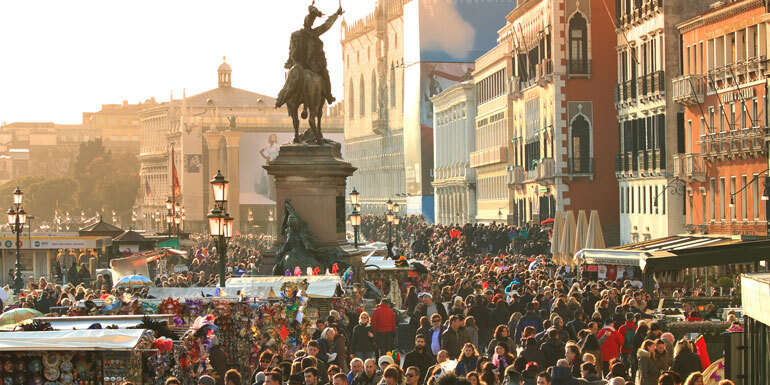 We think it’s safe to say that most of those ports are not tourist traps. If You’re Really Worried About It: Even if you do find yourself on an itinerary that sailing to the more well-travelled destinations, you can always get away from the herd by ducking off the main road and exploring on your own. If you want to stay away from the crowds, check out this list of tourist trap alternatives when sailing to popular ports. 9. Sea days are boring. 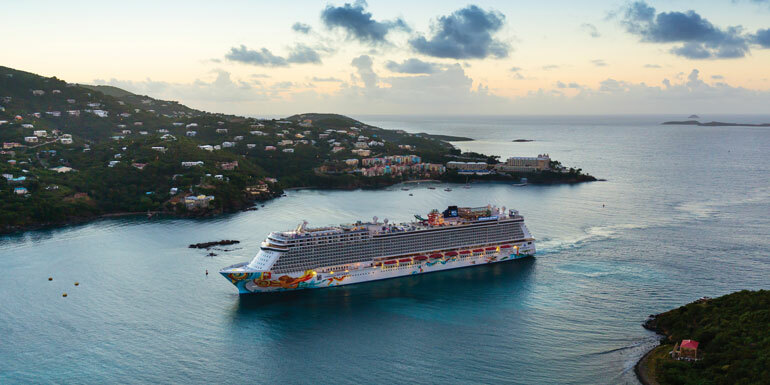 Why It’s Not True: If you take a 7-day cruise on a newer ship, odds are you won't have enough time to take advantage of all of the onboard offerings. 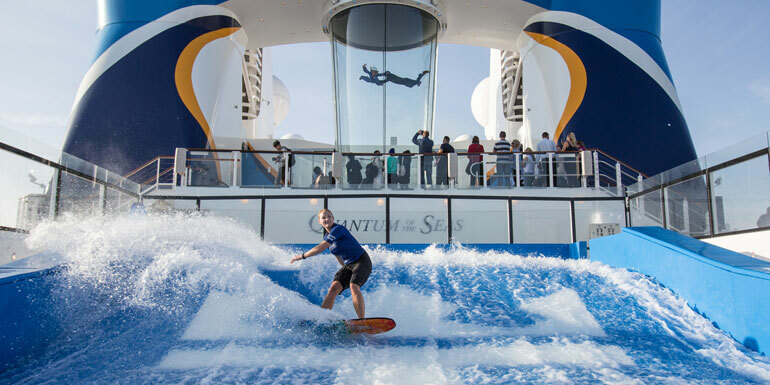 With everything from surfing simulators and rock walls to cooking classes and onboard spas, you have no one to blame but yourself if you get bored. If You’re Really Worried About It: Book a line that has lots of activities and entertainment to keep you busy during the day, or try to book an itinerary that has fewer sea days. Sailing on newer ships (which tend to have more onboard activities) wouldn’t hurt, either. 10. Cruises are extremely unhealthy. 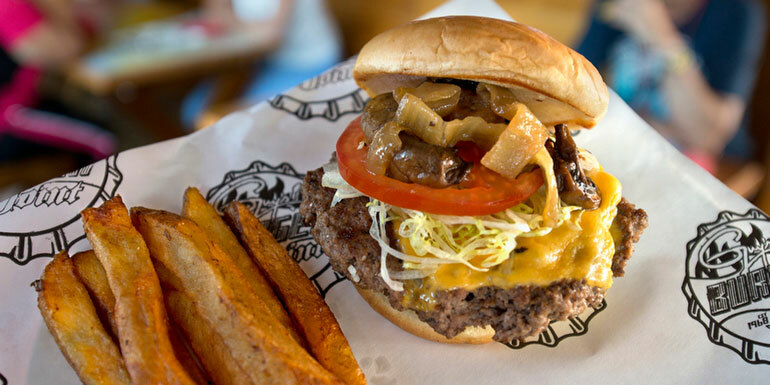 Why It’s Not True: Between the buffets, specialty restaurants, and drinks, there are lots of chances to be unhealthy on a cruise, but no one says you have to indulge at every opportunity. Lines are also offering more and more healthy options, like Royal Caribbean’s “Vitality” selections in the main dining rooms and specialty restaurants like the spa cafe in Celebrity’s Solariums. If You’re Really Worried About It: Taking a run around the top deck or a quick visit to the onboard gym can really help metabolize that second helping at dinner. Not a fan of traditional exercise? There are plenty of ways to stay in shape without going to the gym. What random "fact" are you tired of hearing?